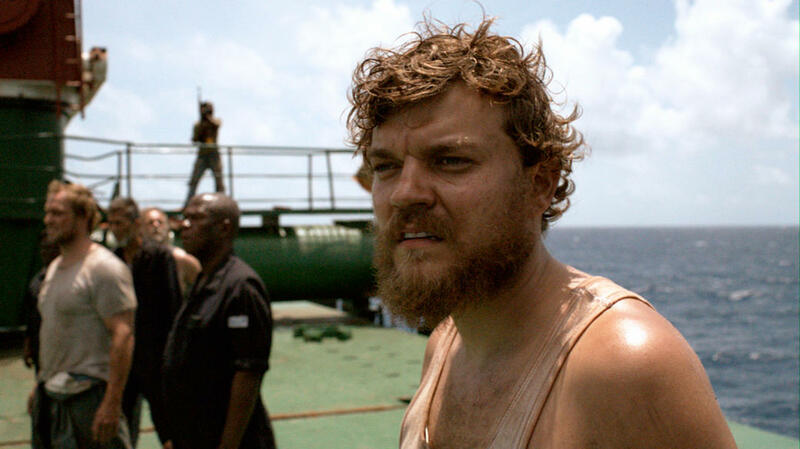 Pilou Asbaek in "A Hijacking." 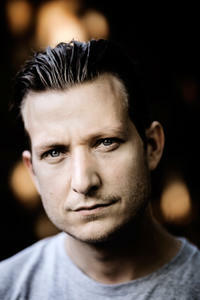 Director Tobias Lindholm on the set of "A Hijacking." 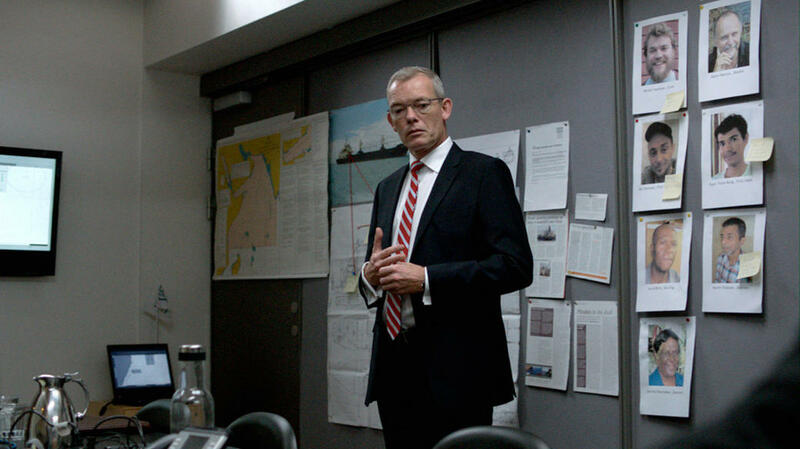 Soren Malling in "A Hijacking." 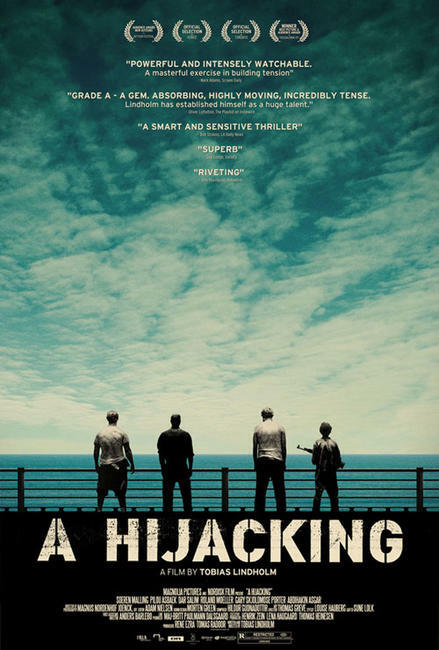 Roland Moller and Pilou Asbaek in "A Hijacking." 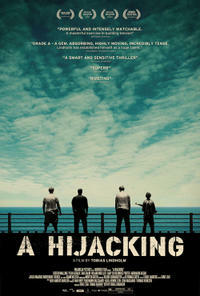 Poster art for "A Hijacking."